Using 13F filings from 1996 to 2011, we document that hedge fund holdings are negatively associated with the subsequent frequency of portfolio firms’ voluntary disclosure. This is opposite to the positive association documented in earlier studies for overall institutional ownership as well as for non-hedge fund ownership in our sample. The negative association is more pronounced for hedge fund ownership with short-term investment horizons. 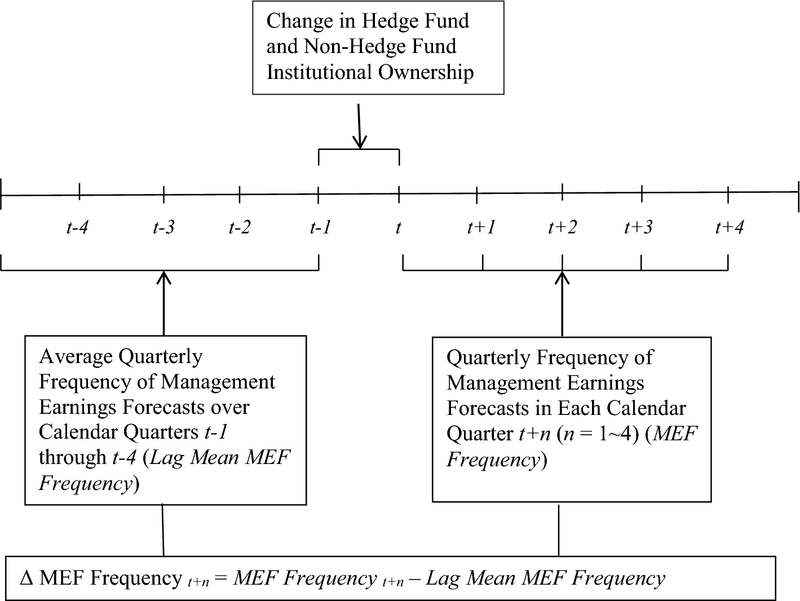 Tests using measures of hedge fund influence suggest that hedge fund ownership impacts voluntary disclosure as opposed to hedge funds selecting stocks with subsequent declines in disclosure. We also find that the stocks that decrease their voluntary disclosure subsequent to increases in hedge fund holdings earn positive abnormal returns. Overall, our findings suggest that the impact of hedge funds on firm voluntary disclosure policy differs from that of other institutional investors and potentially contributes to hedge fund profitability. 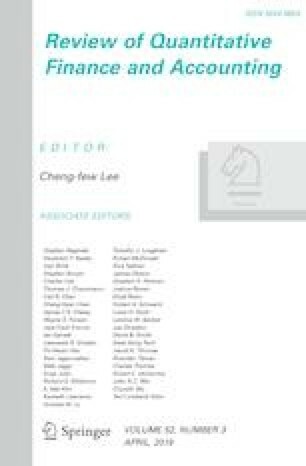 We thank Bruce Billings, David Koo, Jongha Lim, Donald Monk, Rick Morton, Vikram Nanda, Oded Palmon, Bharat Sarath, Isabel Wang, Ben Whipple, Holly Yang (discussant), participants at the 2014 FARS mid-year meeting, Florida State University, Korea University, and Rutgers University, and the Editor and two anonymous reviewers for their helpful comments and suggestions. This study was supported by the IREC, The Institute of Finance and Banking, Seoul National University.